Air France and Vietnam Airlines have joined together for a new venture that builds on the codeshare deal that already exists between the two carriers. The deal, due to start from November depending on approval from authorities, will see the two airlines co-ordinating their flight schedules to offer customers better connecting flights. 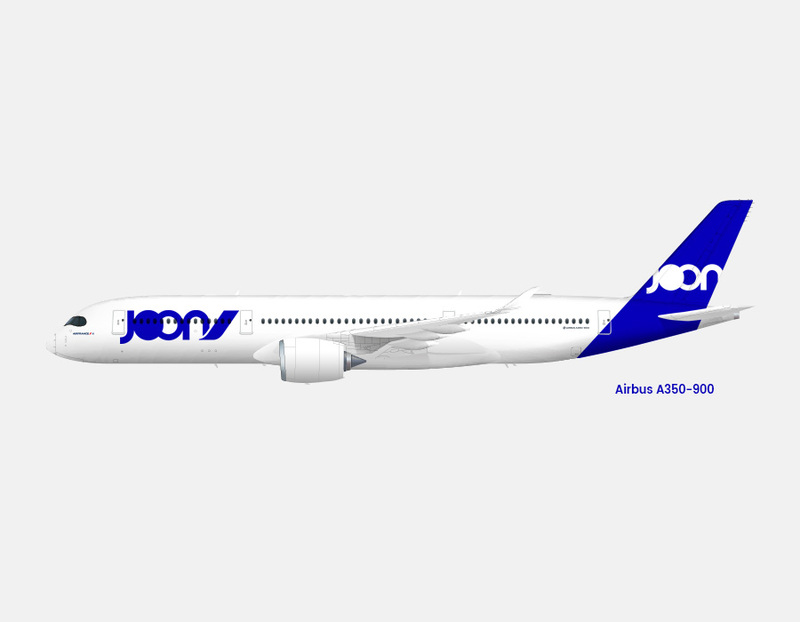 This latest announcement is part of a rapid and dramatic programme of global expansion from Air France, especially in the long-haul markets. 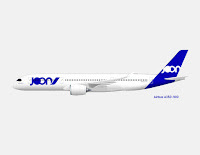 The French giant has launched a new 'youth' 'trendy' airline, Joon, based only to the so-called millennials, which will be flying some routes to the US in cooperation with Delta and Virgin Atlantic. Air France is currently negotiating with a number of airlines to work more closely with each other to enhance schedules and onward travel options for passengers, among those are Jet Airlines of India. “We are in advanced talks with Jet Airways to see how we can strengthen our co-operation,” Air France chief executive Franck Terner told media representatives. "These deals look good on paper, but if they lead to higher fares being coordinated between the two airlines, then its bad news for passengers. " One aviation correspondent told us today.